The dot city top level domains have turned out to be some of the most popular new gTLDs (generic top level domains). There's a lot of talk about numbers, however no one has really dived into how people are using the dot city TLDs (Top Level Domains). In the following I took a closer look at how .wien websites are used. While .wien is not the biggest dot city TLD (8.455 registrations) until now, I found that there are already quite a lot of active websites. I identified 5 scenarios where a dot city TLD is a better option than a ccTLD (country code) or .com. So if a dot city TLD comes to your city, here is some inspiration from other locals. Any bar, restaurant, café, ice cream parlour or locally known shop should use a dot city TLD if they're only located in that city. Here are a couple of good examples: As featured in Worldsbestbars.com First Floor is a Viennese institution. 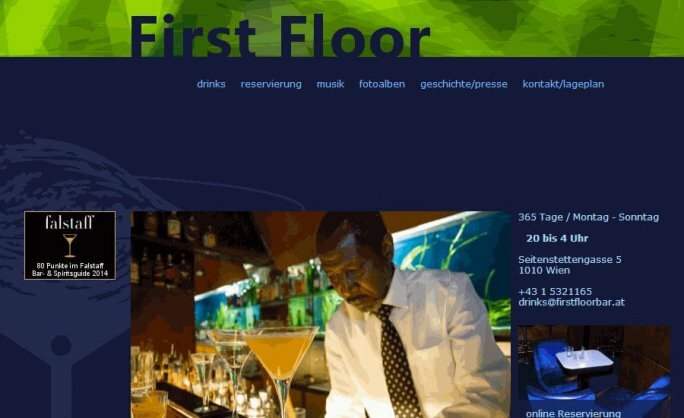 They rebranded from firstfloorbar.at to firstfloor.wien. Shorter, more memorable and to the point! As a side note this is a good example of someone who missed out on the best option the first time around (firstfloor.at is owned by a domainer, who probably just lost a potential client), and now got an even better domain name instead. While First Floor rebranded from a long .at domain name, it's even worth the effort, if you have the perfect ccTLD already. 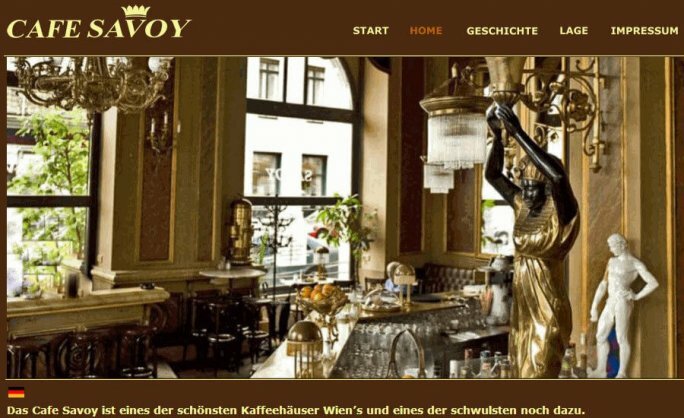 The Savoy Café went from good to great rebranding from savoy.at to savoy.wien. Savoy.at isn't a bad domain. .Wien is just better. If there ever was a more obvious chance to get a really great domain name. 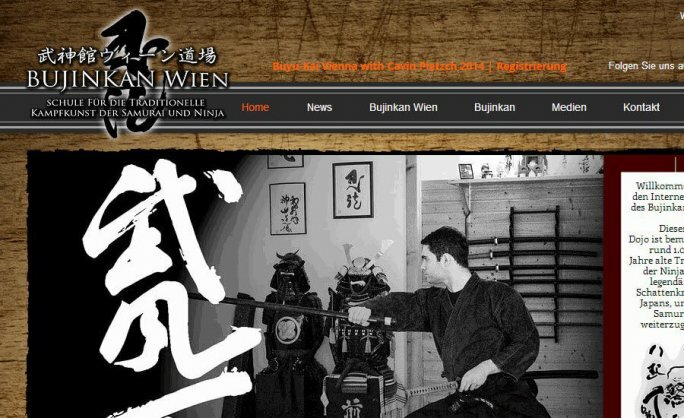 Bujinkan Wien is a martial arts school, who now flashes the domain name bujinkan.wien. Wolfgang Neuwinger is a piano teacher in Vienna. No one would search for his name, when looking for a piano lesson, and no one would remember WolfgangNeuwinger.Wien, if he advertised in the metro. Instead he got his hands on klavierkurse.wien (piano lesson). Now they remember his website. He "owns" piano lessons in Vienna. He's surely better to play the piano than doing SEO and design on his website, but that's another story ;). There are plenty of other instructive examples. 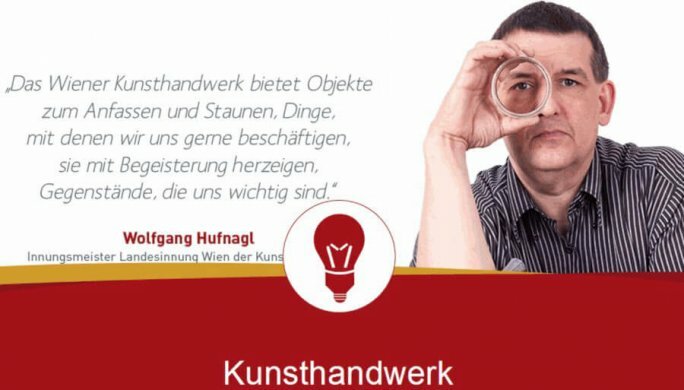 kunsthandwerk.wien means crafts and have a database of local crafters. A very nice design by the way. You should check it out. Tauchkurse.wien (Diving school): Diving school courses in Vienna. Photographie.wien (photography): Local photographer Georg Herder shows his portfolio of Vienna photos. Having the website address photographie.wien turns his website into the official go to place for Vienna photos. Reinigungsfirma.wien (cleaning company) : Marlebo is a local cleaning company in Vienna, and they created a new page for this domain name to promote their services. 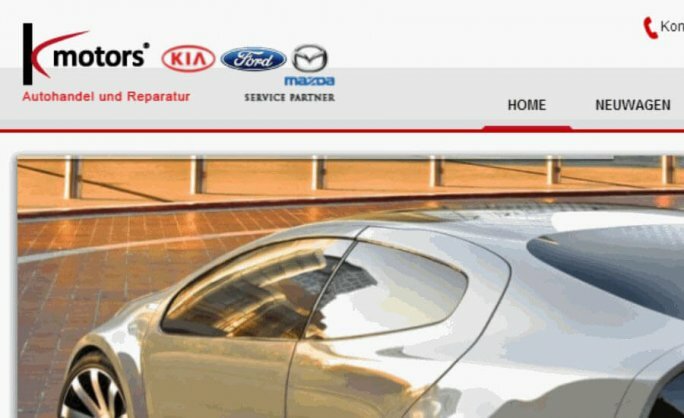 You don't have to rebrand your existing website. Are you one of the most prominent cheese shops in London, then by all means try to get cheese.london. You can then either redirect it to your website or design another website. Cheese lovers in London will find it. For more do check our case study of coffee.club, which shows a connection between new gTLDs and ranking. Scenario 5: When you need a perfect domain name for a local website. Some domain names are simply so great that they spark a business idea. Or perhaps you had an idea in your mind for a long time, and the timing of your dot city TLD was just what you needed to get going. If your website is about everything that goes on inside the city limits, if you list local companies, or if you run for mayor, then a dot city TLD is by far the best option. I hope these five scenarios have inspired you, if you own a local business in a dot city TLD territory. On 9 Sept. .london will go live. That's one of the best domain endings in my book. I also think that .nyc and .paris coming out later this year will get enormous local support.